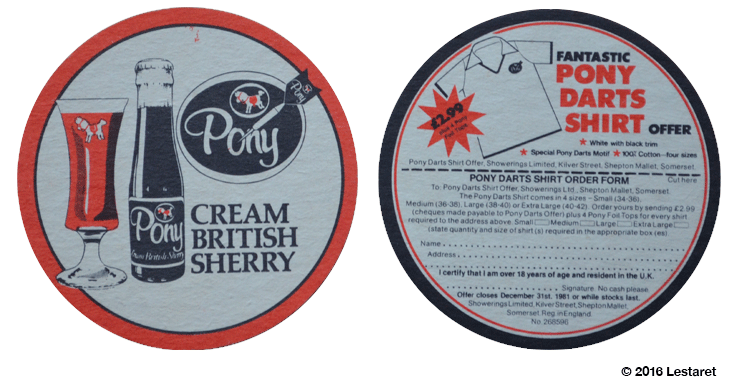 Unlike many of the brewers that have featured on these beermats, all of these (except for the sherry of course) are still going strong. Cheers. 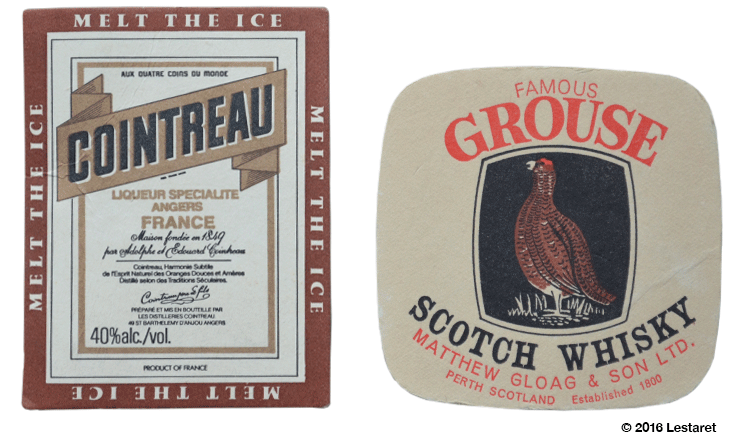 Further foraging in my fathers beermat collection has produced another collection, this time focussing not on drinks, but the places that they’re from (with one exception!) 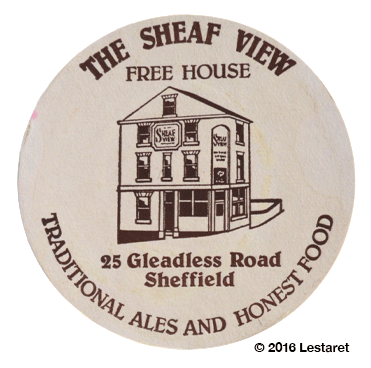 We’ll start with a single colour one sided mat from the Sheaf View, a place where I’ve spent many lost evenings, long before it became the splendid real ale pub which it is now! I’m also pleased to say is still going strong! 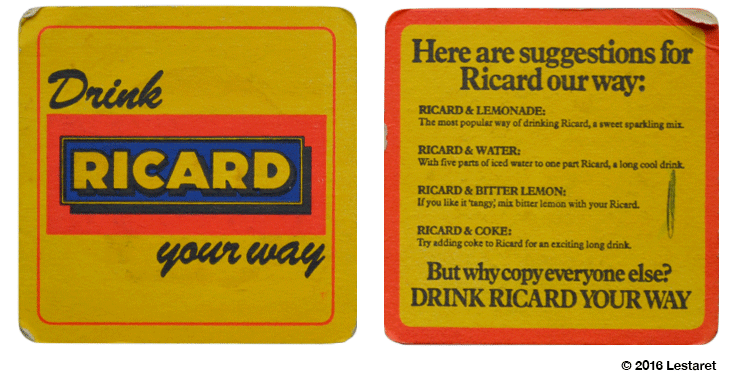 The next one is the real odd one out, because it’s not from a pub (unless I have been mislead!) Its nice to think that one had a coaster to place one’s brown ale during the service! This one’s my favourite, not least because I remember when it was still called the Fiesta, but because of its many alter egos over the years! 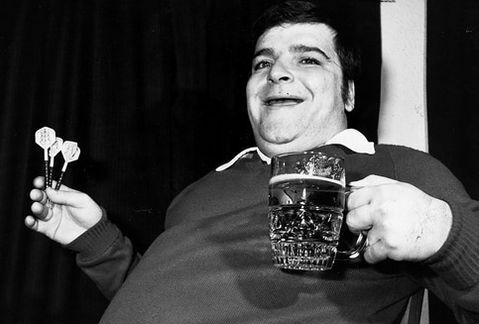 But also for the two Sheffield acts on the cabaret – Marti Cain (who won the talent show New Faeces* in 1975, beating Lenny henry and Victoria Wood) along with local funnyman Bobby Knutt (catchphrase “Eyup Knutty!) who is now probably more well known for his acting roles in Emmerdale and Coronation Street. By ‘eck, thi don’t meckum like that numoor! My Dad liked collecting different sets of mats and was particularly pleased when he completed them – unfortunately, this one is not quite there, but there are other sets in his collection and I will definitely be featuring them all at some point! My dear friend Nick recently ventured out into India and returned with this very delicate, exquisitely painted leaf from an old book. We know nothing of its origin, but that doesn’t detract from the obvious visual qualities of this small (approx 210x125mm) frail rectangle of paper. The front and back images above are large scans and worth a click. For those whom even that is a click too far, here’s a few select close-ups! 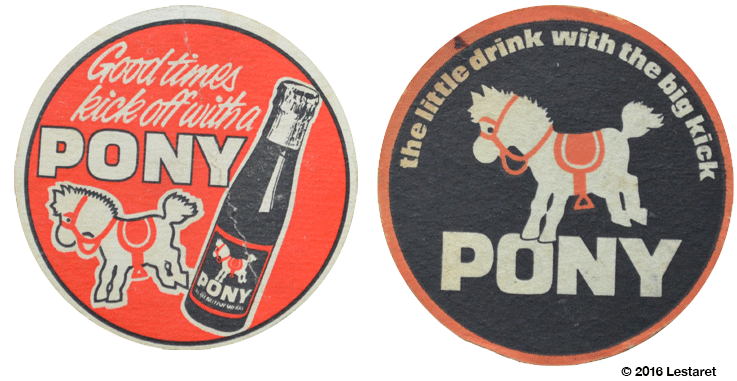 Further foraging in my fathers beermat collection has produced another collection, this time focussing on just one drink – Babycham, which is remarkably still in business! and this one, which is the other side of the one that started off this post, with a regular mat for scale! I have been foraging in my fathers beermat collection in what appears to be an unending process of categorising and sub-categorising (I should really get out more!) and thought I would share a few ‘golden oldies’ with you all. These are the old breweries, many of which are no longer with us, or exist only as brands in a multinational corporate portfolio. Alas. 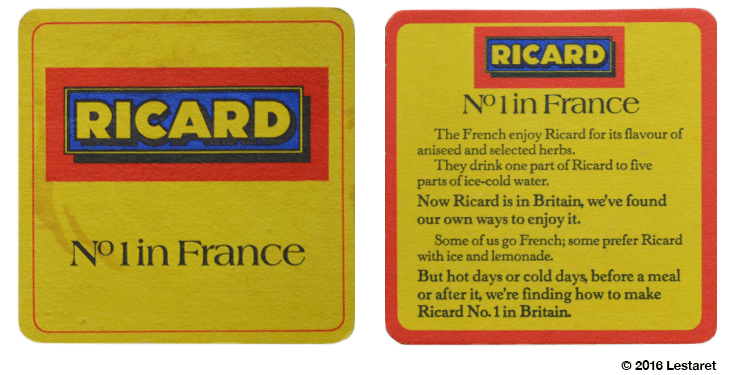 Stones is still available though, but has not retained any of the visual qualities of this single sided beermat from the late 1970’s/early 80’s! Cameron’s is also still brewing, but appears to have slightly higher aspirations than suggested here. 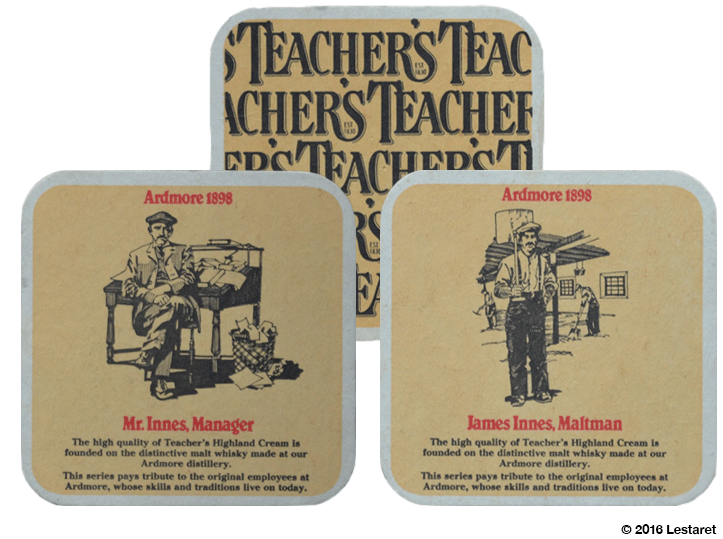 I have spent a little time going through my fathers beermat collection and managed to sort them in to basic categories – beers, lagers, cider, spirits, tobacco etc and thought I would share a few of the drink driving campaigns that are amongst them. Some of these will be familiar as they featured on national campaigns, but others are regional. These are the ones that are just safety messages – there are lots of other beermats promoting a brewery or drink on one side with a drink driving message on the other. This one celebrates 150 years of the South Yorkshire Police, and gives us a snapshot of how our WPC’s were kitted out in the 1970’s – thoughtful to let them have a shiny police handbag! This last one is a bit weird – I see what they are trying to do here, but I’m unsure whether it was effective or not. Anyway, I’m glad someone is trying! On a different note, I was surprised to see so many newer mats in the collection – I had no idea that he was still adding them! 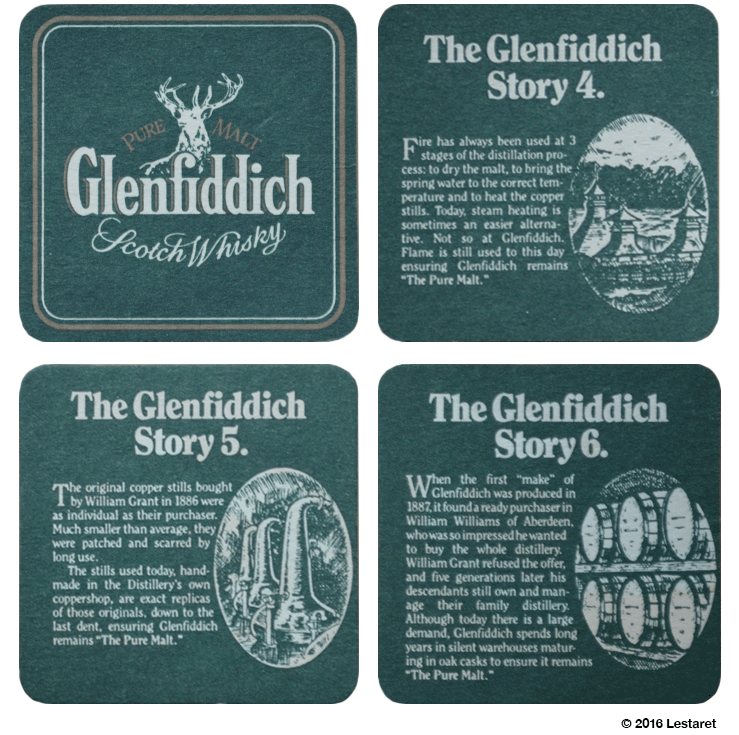 I am guessing that the earliest mats are from the early 1970’s (possibly earlier – its difficult to put a date on them) and stop about a year or so ago. There is still much sorting to do. There are lots and lots in the beer and lager categories, both of which can be subdivided in different ways but I haven’t yet decided how best to sort them yet!